This Young Orphan Made A Plea To Social Media. You Won’t Believe How They Answered! 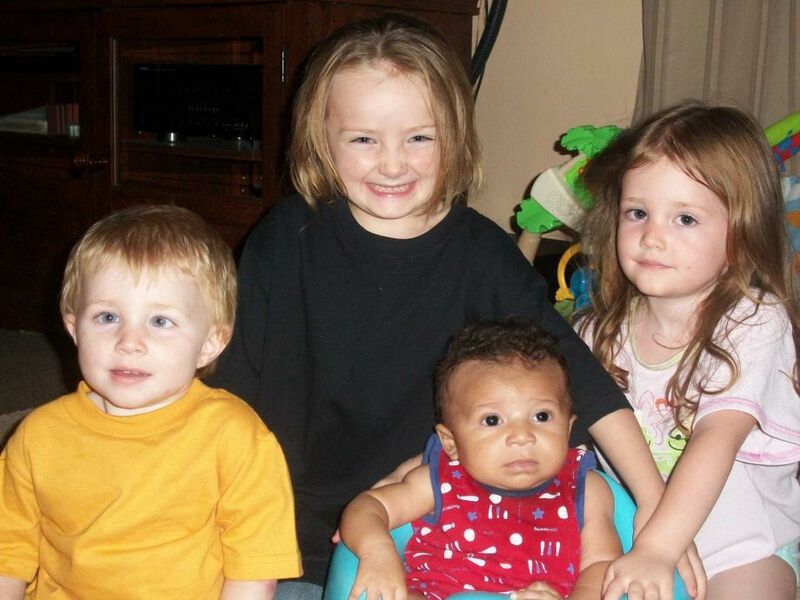 In 2013, an arson fire ripped through Sa’fyre Terry’s family home — brutally claiming the lives of both her parents and all three of her siblings. 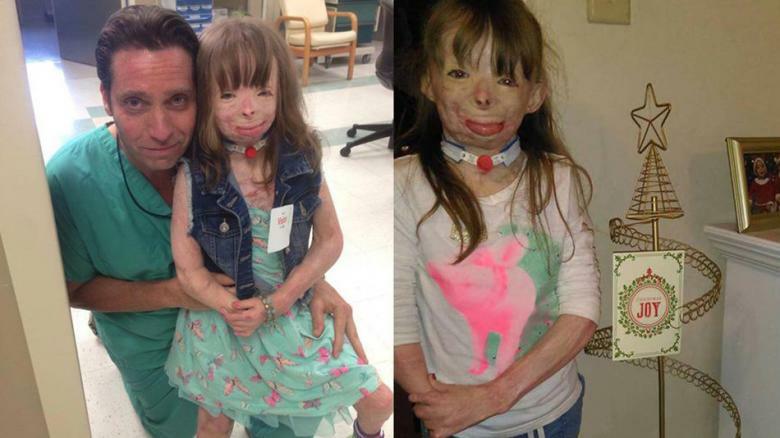 The then 5-year-old whose life was saved by being protectively cradled in her father’s arms, lost an arm, leg, and was severely burned over nearly 75% of her young body. The brave little girl told her aunt, Liz Dolder, that the only thing she wanted for Christmas this year were greeting cards to fill her newly purchased card wrack. Although Dolder put out a request on social media on Sa’fyre’s behalf, she made no promises to the hopeful girl. No one could have imagined what happened next. Sa’fyre’s requests for cards were answered with an overwhelming might and force only social media could muster. The family was quickly inundated with cards, packages, and letters meant to find their way to the brave little girl. To date, Sa’fyre has been the recipient of over 300,000 letters and just as many packages. The outpouring of love has been so overwhelming, it has broken the small towns mail records. “This morning was just an unbelievable day, we got the most mail we’ve ever gotten for a single person in Schenectady.” Schenectady Postmaster John Reilly reported to ABC News. He continued that “It took two 2-ton mail trucks and a rented cargo truck to deliver the mail to the family”. Townspeople and volunteers have gathered to help Sa’fyre and her family open all the letters and packages that have been sent to her from the four corners of the world.